Healthy soil teems up with organisms to convert dead and decaying matter and minerals to plant nutrients. Plants require these nutrients to grow. The organic matter (decomposed plants and animal materials returned into the soil) also binds soil particles improving its water holding capacity of soil. Therefore, healthy soils supply plants with nutrients, oxygen needed by plants, regulates the water cycle while supporting the roots that food-producing plants require growing. They also serve as a buffer to protect delicate plant roots from drastic temperature fluctuations. Food availability relies on healthy soils. Quality food and animal fodder can only be produced if soils are healthy. FAO indicates that advances in agricultural technology and increased demand due to a growing population over the last 50 years, have put soils under increasing pressure. Additionally, temperatures rise due to climate change leading to poor soils jeopardize the soils productive capacity and ability to meet the needs of future generations. As the world gear towards ending hunger and all form of malnutrition through the Agenda 2030, a profound change of the global food and agriculture system is essential to feed increasing world population. 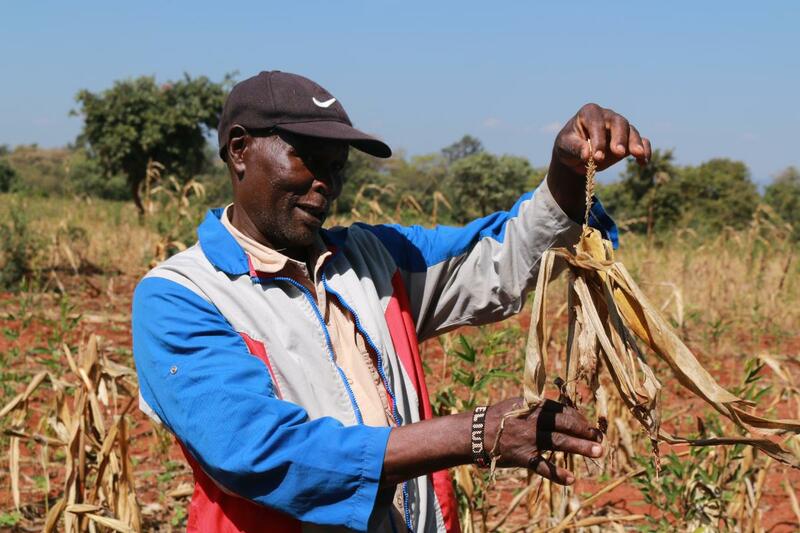 The World Bank President Jim Yong Kim warns that by 2030, extreme heat could leave 40 percent of land currently used for growing maize in sub-Saharan Africa incapable of producing maize. Additionally, destroy the savanna grasslands supporting pastoral livelihoods making it impossible to end poverty and hunger by 2030. It is in this background that the Forschungszentrum Jülich aims to support Africa in making food production sustainable and secure. Last years, the Soil as a Pan-African Challenge project (PASCAL) won the International research marketing competition of the German Research Foundation (DFG). PASCAL is a joint project of the International Soil Modeling Consortium (ISMC), the Geoverbund ABC/J and the Center of Excellence High-Performance Scientific Computing in Terrestrial Systems (HPSC TerrSys) all located at the Forschungszentrum Jülich. The DFG supports the project with 100,000 Euros. It aims to build a bridge of knowledge and technology between Germany and Africa in the field of soil science, nutrition, and hydrology. As a result, young African and German scientists will gather in Accra Ghana for a fall school on 26th to 30th November 2018. Dr. Daniel Felten from the Institute of Bio- and Geoscience, IBG-3 Agrosphere says the five days fall school training will be split into a three days training on terrestrial modeling and High-performance computing (HPC) technologies applied to hydrological and atmospheric simulations within terrestrial systems. The participants will use Jülich networked supercomputers to calculate simulations of the soil, water, and air system. “We are targeting young scientists preferably PHD Students majorly from the geo scientific disciples, climatologists, meteorologists, plant and soil scientists, hydrologists, and climate change researchers” says Dr. Felten “The idea is for the participants to function as knowledge multipliers by training other researchers at their respective institutions after the training”. Using locally obtained data, the scientists will additionally spend two days on an interactive hackathon to discuss models and further develop software together with German counterparts. 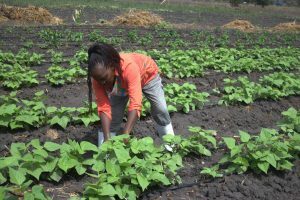 According to Dr. Felten, the hackathon will try to bring together the present scientific expertise to explore sustainable futures for Africa’s food production based on its soil capital under changing environmental conditions. For those attending, it will be an ideal opportunity to sample available future academic and research opportunities in Germany. PASCAL will be implemented in conjunction with several African partners through the networks of the West African Service Center on Climate Change and Adapted Land Use (WASCAL) and the GlobE (Wetlands in East-Africa: Reconciling future food production with environmental protection) research project as well as of the FAO-Global Soil Partner- ship.